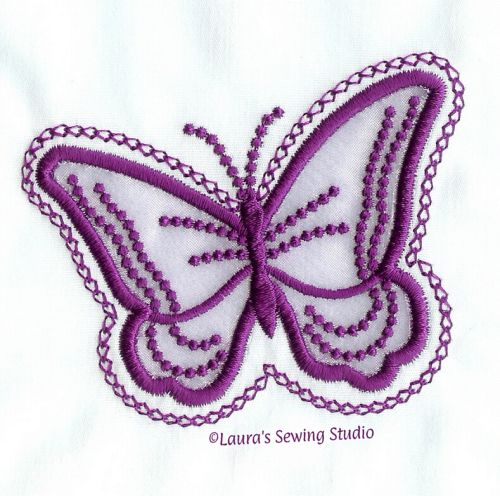 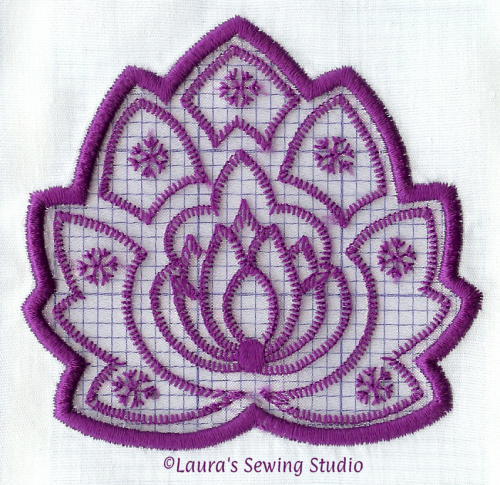 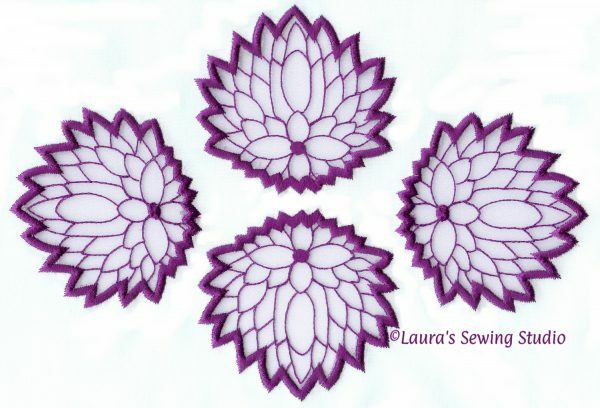 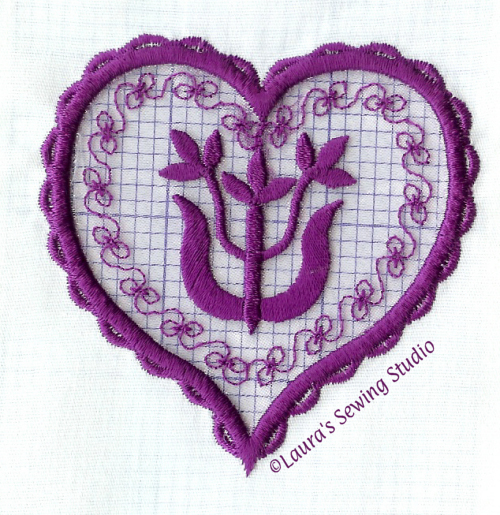 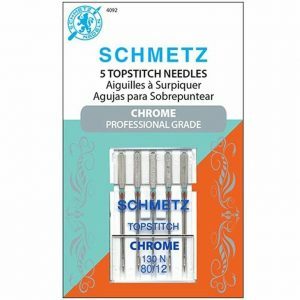 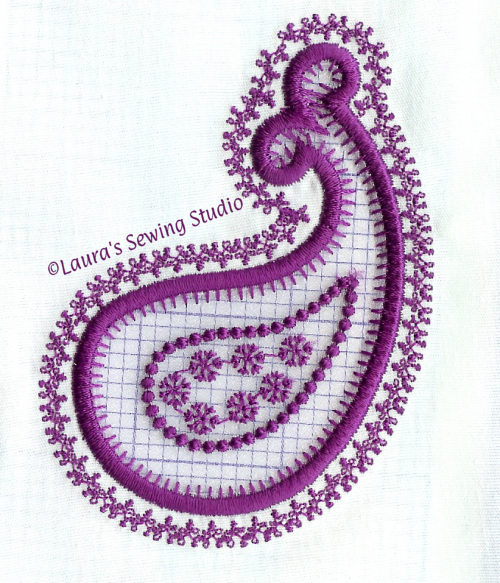 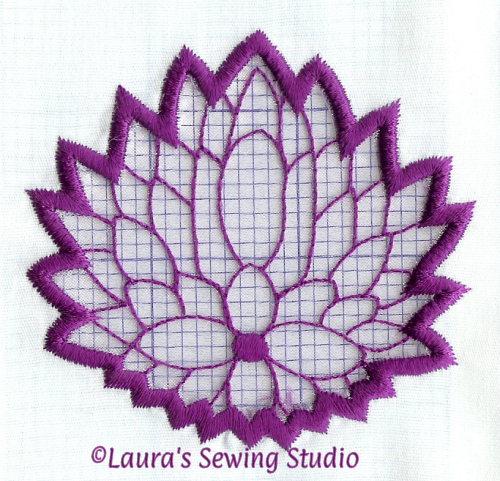 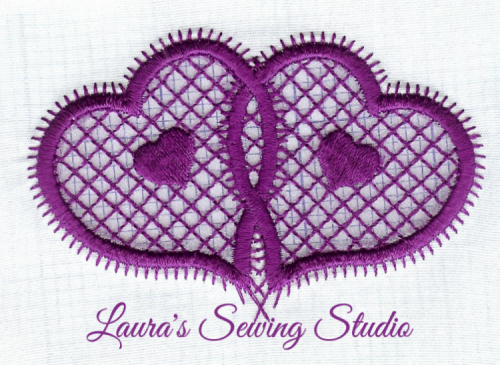 Includes 10 reverse-applique designs, for the 4×4 hoop. 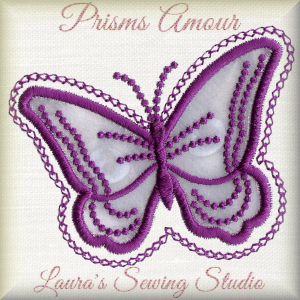 Add a touch of flair and a bit of dare to your next machine embroidery project, with Prisms Amour. 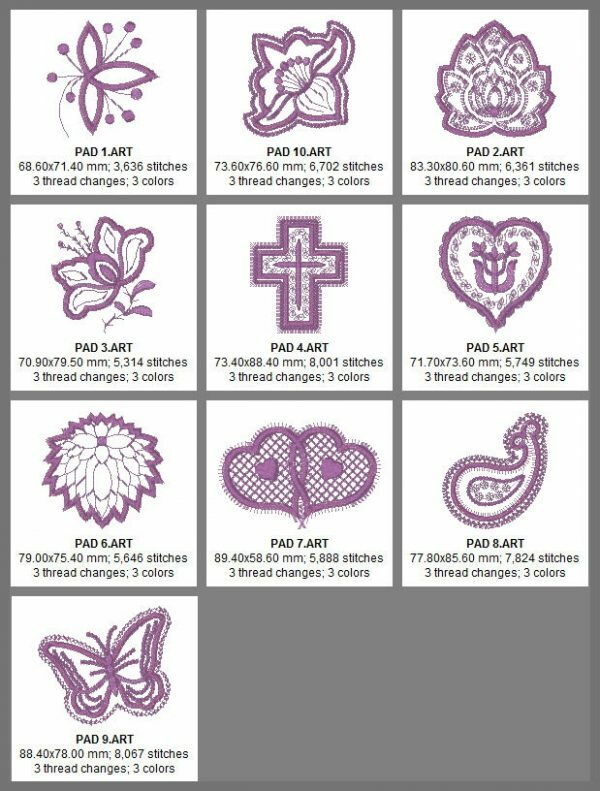 This embroidery collection is designed specifically for this new and innovative embroidery technique. 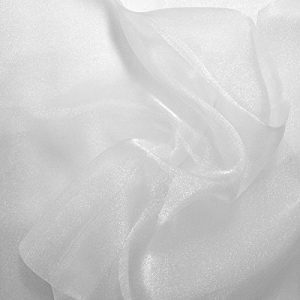 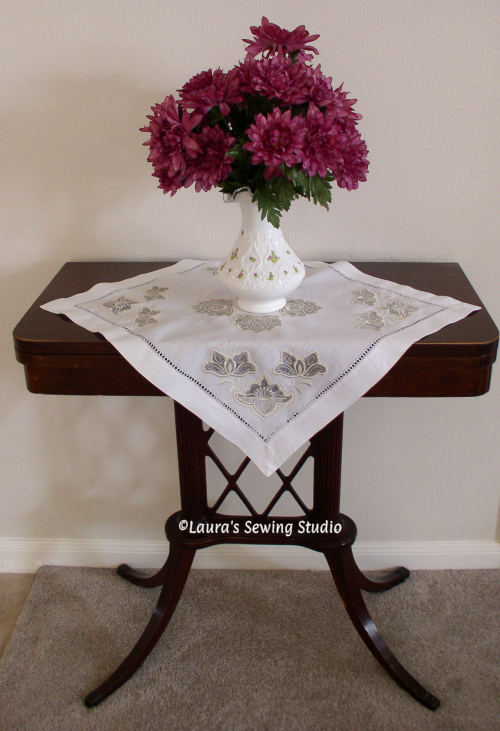 Photos shown include organza see through designs on garments and table cover. 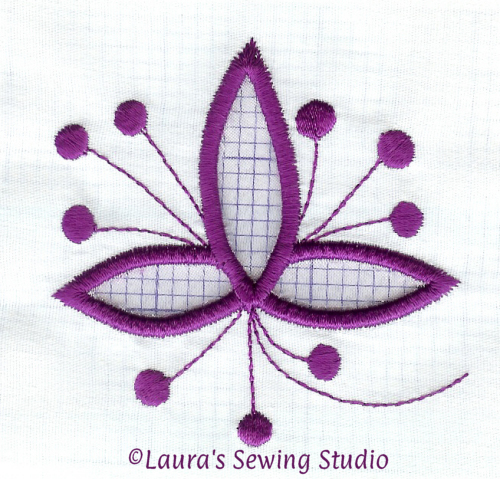 It takes the guesswork out while leaving the fun in place. 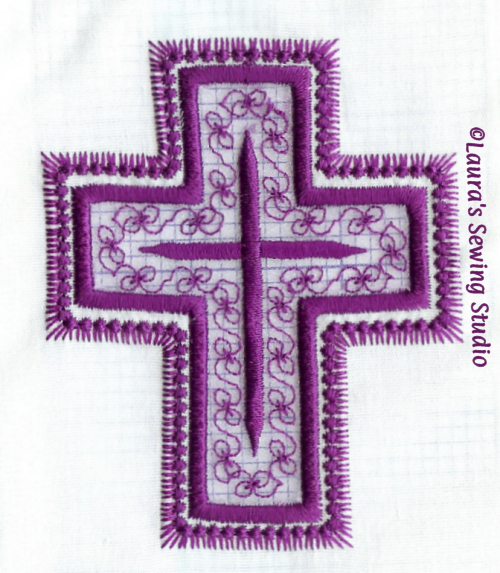 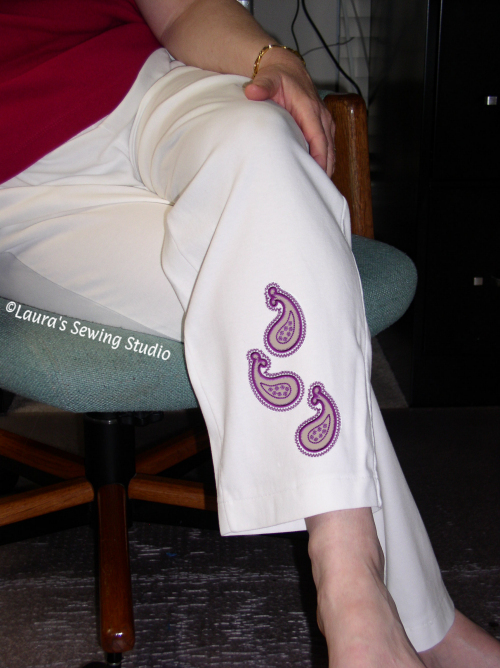 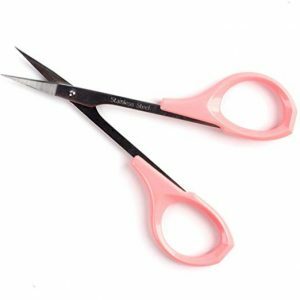 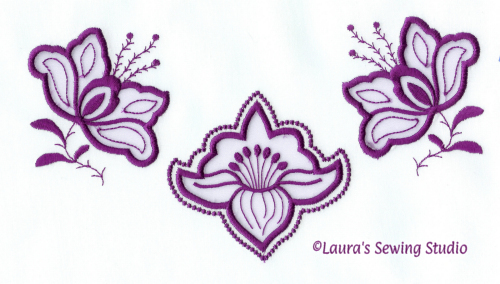 Your greatest concern with these embroidery designs is deciding onto what you won’t sew them. 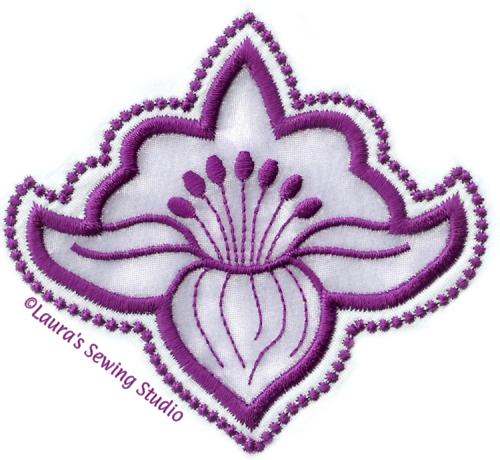 Victoria, look out!